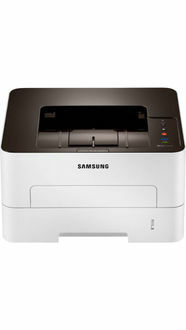 Gone are the days when buying a printer was considered to be an expensive affair. Earlier the printer cartridges were very costly and not easily available. 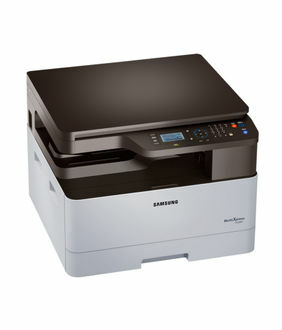 Also, the size of the printers was bulky and was known to restrict space in the house. 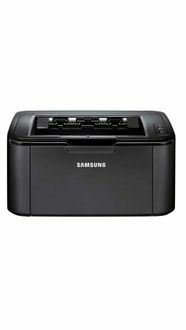 However, today printers are available in a very compact size and are also very economical and cost-effective. For families with kids, printers have become more of a necessity considering the heavy reliance on computers today for academics. 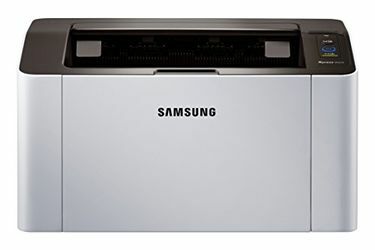 Among the many brands of printers available in the market today, Samsung printers are considered to be reliable and very cost efficient. 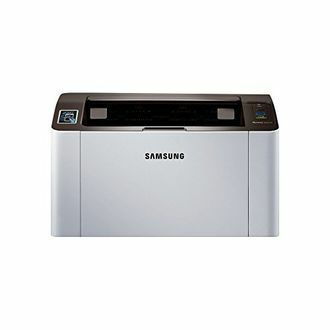 There are over 6 models of Samsung Monochrome laser printers available in the market as on 23rd April 2019 along with their price list for you to make your choice. 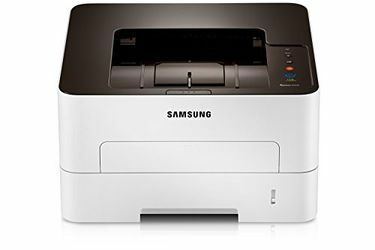 Samsung Monochrome laser printers are readily available online on shopping websites like Amazon, Flipkart, Shopclues, eBay and so on. Not only do these websites offer you the original and premium quality product, but also make sure you get an excellent price and value deals which make it a worthy buy. With online shopping, you also have the ease of comparing various products and their specifications and thereby choosing the product that best meets your needs and requirements. That is not all; you can also choose your product wisely by reading the customer reviews mentioned for each product. But before you buy online, do check our price comparison tool that compares prices across various online stores and helps you order from the store that offers the lowest price. To further avail a slash in the final price, check for cash back offers and discounts for the product.